Da Couch Tomato: Micro: The Originals. Episode 6: "Fruit of the Poisoned Tree"
I love—or is it weird that I find it hilarious (or should I be worried? )—that a dead girl's body taht is staining a 200 year-old carpet was dragged out to the trash bin like it's a normal thing. Well, in a house with the oldest vampires, that's just normal. With Elijah, a preggy Haley is tolerable; he's like a father to his child. I hope. I also like Elijah being in control. It brings a sense that even if he kills, it's okay and honorable. (I seriously should have myself checked, right?) 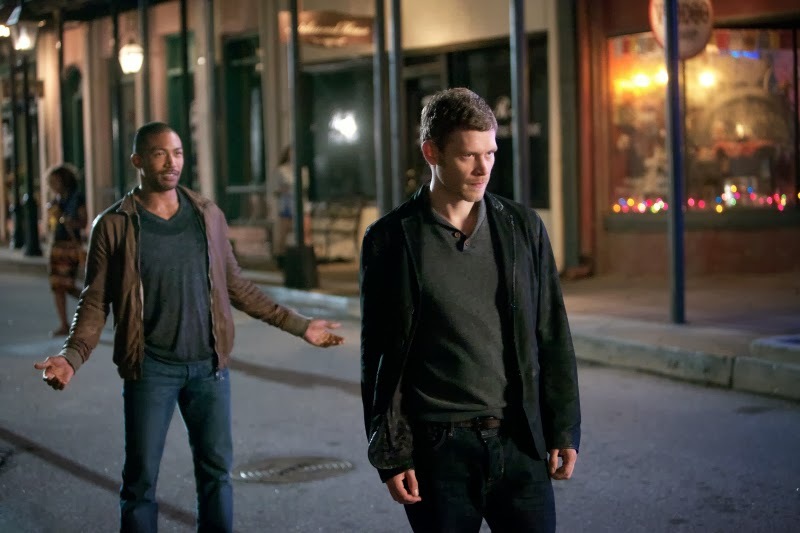 I think it's the first time I've seen Klaus and Elijah work together seamlessly. Sort of. 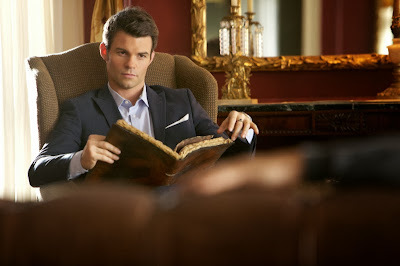 Did I mention Elijah kills so elegant─ er, effortlessly? Wow. I will not talk about the humans pretending to have some power or control over the supernaturals. Emotion is probably the only aspect that humans have more of than the supernatural. 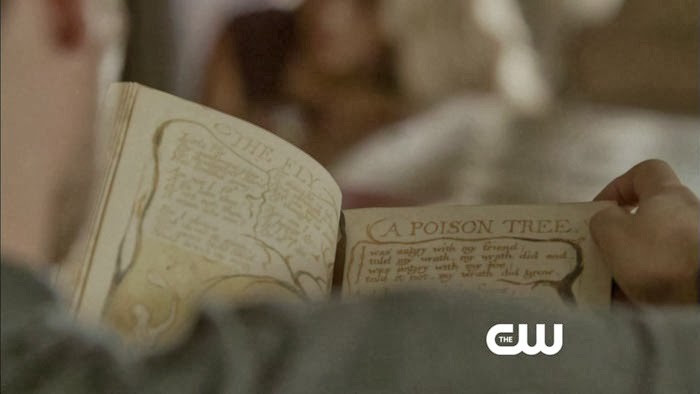 Ergo, Cami needs the pain back─the pain that Klaus compelled her to forget. I will talk about the witches. They'll surely fight back. With no more witch elders, I think Sophie and her gang need Davina even more. She's probably the most powerful of the witches now. 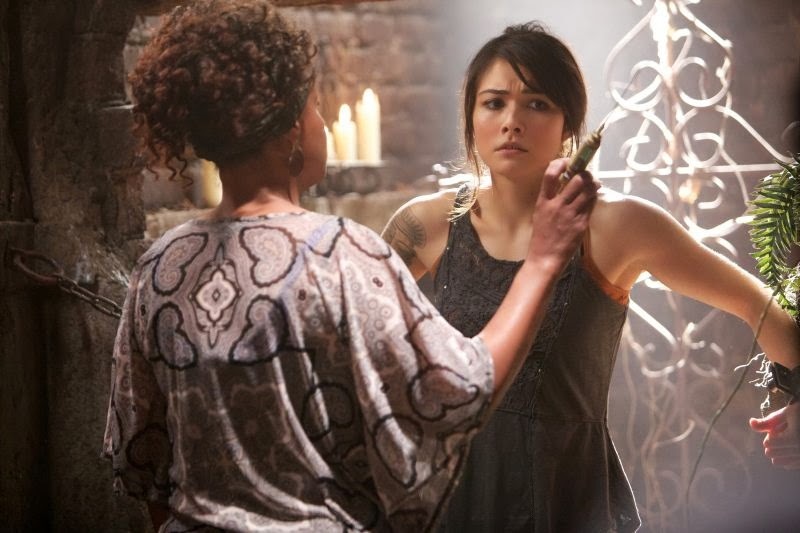 Davina should embrace her magic, not hate it. Yes, I'm ignoring the reunion of Marcel and Rebekah in bed.